Each and every bouquet in our collection makes a wonderful gift for all occasions. Why do we give the gift of flowers? Flowers are sent for all sorts of occasions and spontaneous gifts. They symbolise a number of things, like love, fertility, marriage, some represent the seasons, a few varieties have been used throughout time to tell stories and legends. Our fascination with flowers will never end, and due to the fact we grown each variety on our farms in England and Kenya, we know the provenience of each individual stem, and the unique story of each rose we grow. 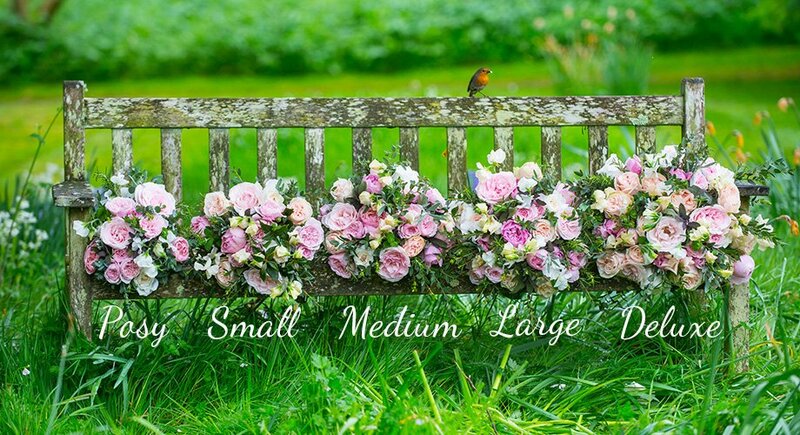 Take a look at our Scented Flower Collection to send something sooner.